YouTube has a wide range of music resources, given this, many users would like to save mp3 directly without any videos. Video2mp3.net is the top YouTube to MP3 converter. It allows you to save the music on YouTube to an MP3 without the videos. This will allow you to listen to all your favorite songs in the car or while taking the bus. By using this online application, first you need to install the Java applet, and then place the YouTube URL into the correct area which will convert the videos into MP3 format. Why is Video2mp3 so popular? Young people love it since it offers an outstanding way to get all the songs you love for free. You don’t have to spend a lot of money online paying for your favorite MP3s. Not to mention that it is easy to use. All you have to do is enable and run it online. In order to make you have a better understanding of this web-based service, a full Video2mp3 review is provided in this article. Video2mp3 not working, what should I do? Unfortunately sometimes Video2mp3 does not work due to its instability. If this converter is down, you can try other alternatives. 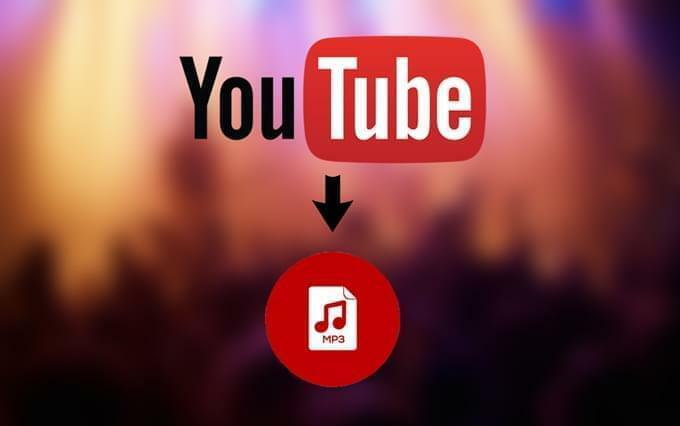 Some websites that are similar include clipconverter, listentoyoutube.com, mp3grabber.net, Apowersoft YouTube to MP3, all of which facilitate users to convert YouTube to mp3 online. But in this article, we will mainly focus on Clipconverter.cc and Apowersoft YouTube to mp3, which are outstanding option and offer some advantages to Video2mp3. Clipconverter is one of the similar sites like Video2mp3. It is a free service that allows users to convert videos from Dailymotion, YouTube, and Google video into MP3. You don’t have to download any programs that will slow down your computer. The conversion is done on the web and won’t take a long time.With this tool; you can directly convert videos to aac, MP4, MP3, wmv, flv, avi, and mpg. It will allow you to adjust the volume to fit your ears. Plus you can convert local files. Since online services require no installations and are directly web-based, then the question that arises is, the downloading and conversion process will retard the internet speed and crash your browser sometimes. If you think this is troublesome, you will be guided to use the software below. Apowersoft is an excellent Video2mp3 alternative because it will deliver your favorite songs into MP3 format in no time. The next time Video2mp3 is not working, don’t hesitate to give Apowersoft a try. It can convert videos to digital devices. One advantage of YouTube to MP3 is that it will convert YouTube videos into audio format. It is compatible with most mobile devices. Besides, it processes video to mp3 at fast speeds. Test show that it converts videos just as fast as Video2mp3. Even though it takes longer to convert larger videos, it still handles them in no time. Another good part is that it is easy to use. Users simply need to select a video file and make some video or audio settings. Better still, it support working on Mac version. Some other advantages that Apowersoft has over Video2mp3 are that it offers more features, including search function, video to mp3, convert video file, support bulk downloads, etc. Plus it is more stable and won’t slow down your internet or crash your browser. On top of that it supports more video sites than its competition in Video2mp3 review. Video2mp3 is an excellent resource for turning your favorite videos into MP3 files. Apowersoft and Clipconverter are powerful alternatives in their own right if Video2mp3 is not working properly. They are all easy to use and legal. The music converted into MP3 files is for private use only and should not be redistributed for profit. Selling music you convert with Video2mp3 or sites like Video2mp3 is illegal.